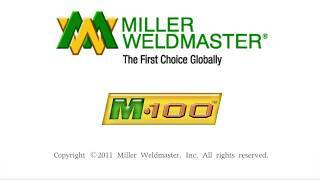 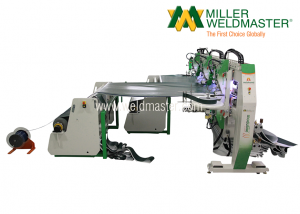 Why Use an Automated Welding Machine? 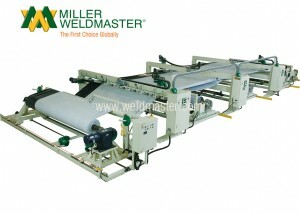 What do people make with an automated welding machine? 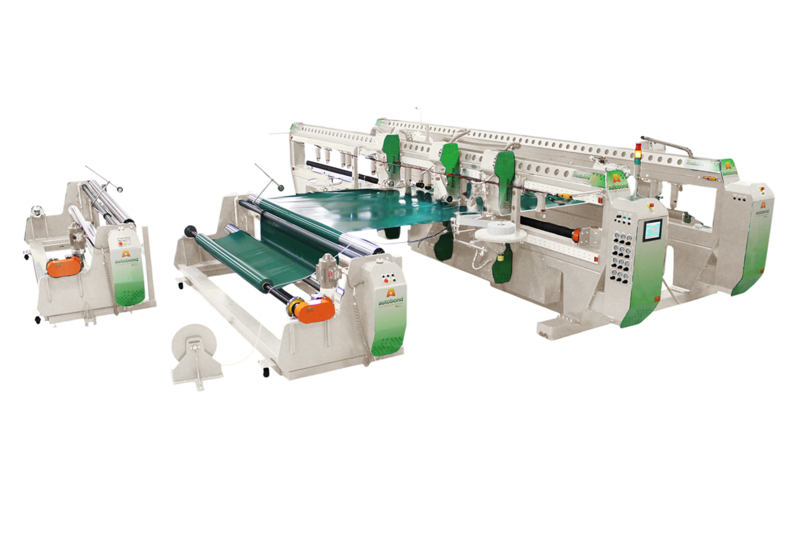 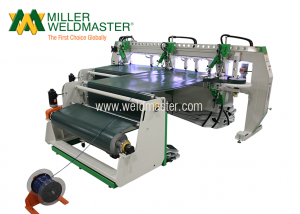 Completely automated, a welding keder machine creates shelter panels, tarps, signs, covers and more. 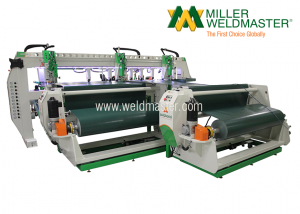 Use Miller Weldmaster’s automated welding machine to transform your production cycle with precise, quality tent and shelter panel construction. 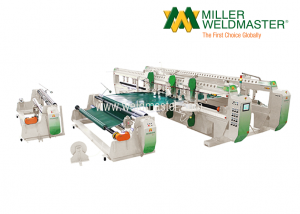 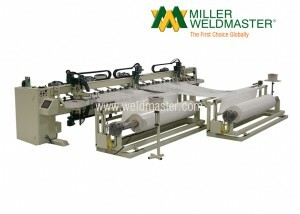 Get a customized system for your automated welding machine. 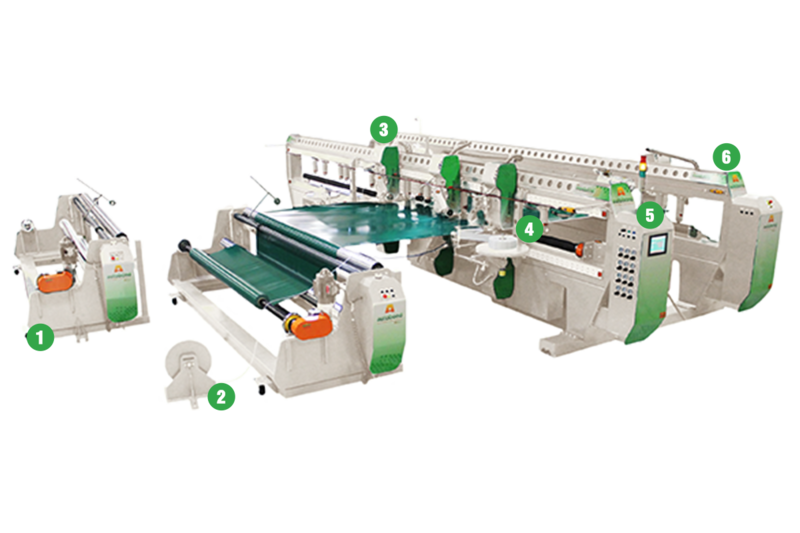 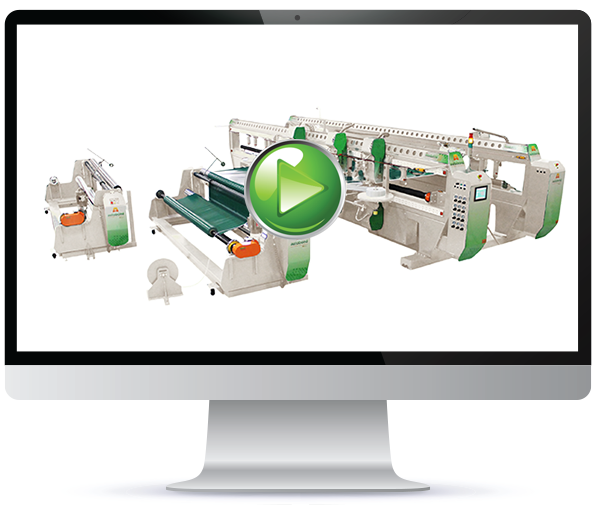 We provide machines with variable lengths and options to meet your production demands. 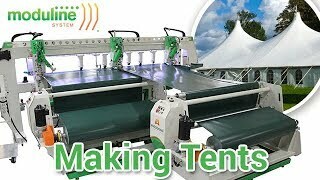 Customers worldwide utilize non-stop keder applications to produce quality panels for shelters and tents!